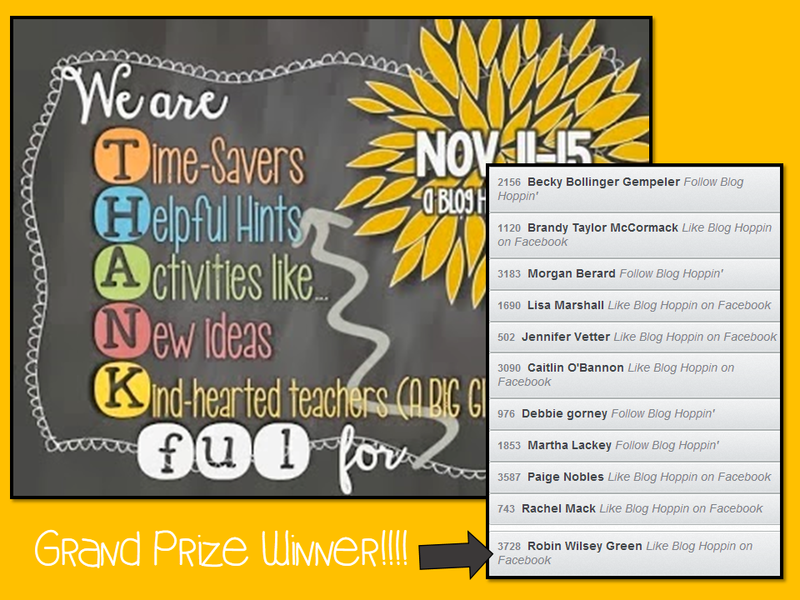 Blog Hoppin': Winner! Winner! Chicken Dinner!!! Thank you to everyone who entered out GI-NOR-MOUS Giveaway! The winners have been selected and your goodies have been emailed! Congrats to all the winners!!!!! You are all so lucky!!!! I will win one of these days if I keep entering everything I hope!!!!! Congrats! I had my fingers crossed. Maybe next time! Congratulations to all the winners! I'm grateful for having had the chance to join you this past week. Looking forward to upcoming events!